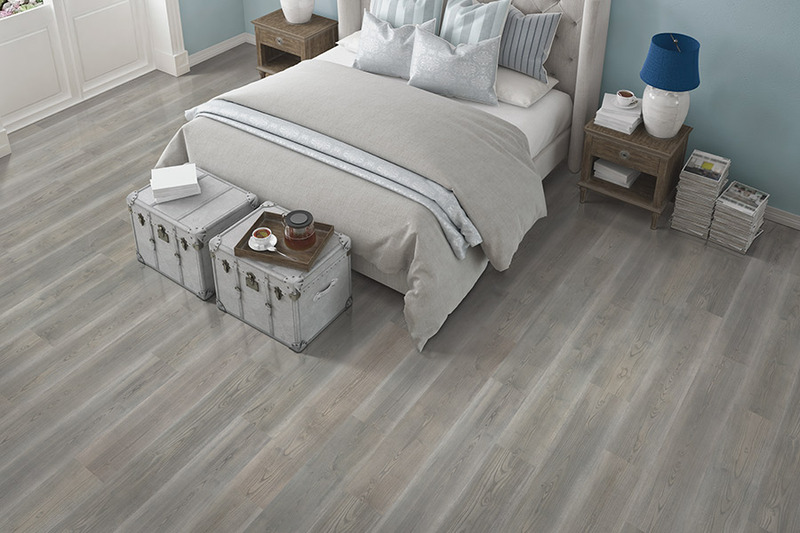 Have your considered laminate for your floors? There are so many floor coverings available on the market today, that sometimes laminate gets buried underneath all the others. We think this is unfortunate, because it still provides an excellent product at affordable prices, while at the same time not being a “cheap” option. If you can shave a few dollars off your budget without sacrificing integrity, durability or quality, why not do it? At Florida Wholesale Floors, we always stand ready to assist our customers with one of a kind service. 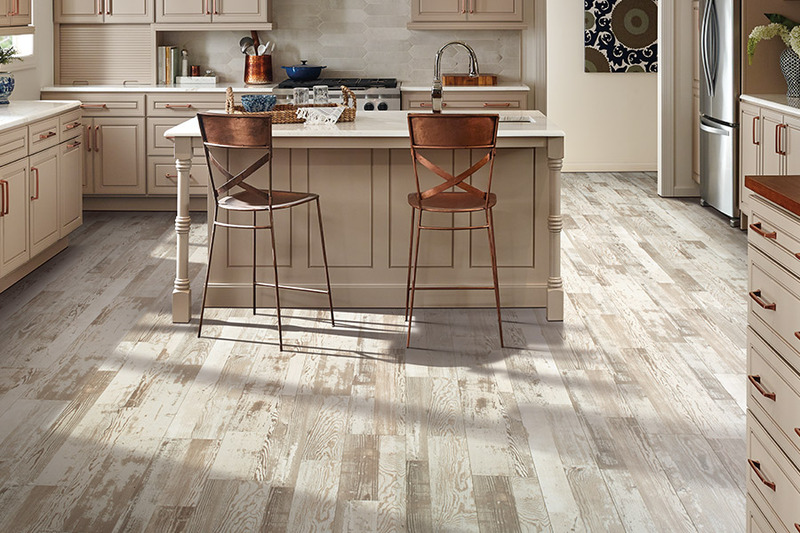 While there are many similarities when it comes to flooring, yours needs to fit your needs, and be unique to the look you truly want for your home. We invite you to visit our showroom, located in Miramar Beach, FL. From there, we serve the areas of Miramar Beach, Destin, Niceville, Panama City, Freeport and Fort Walton,and we’d love the opportunity to serve you as well. 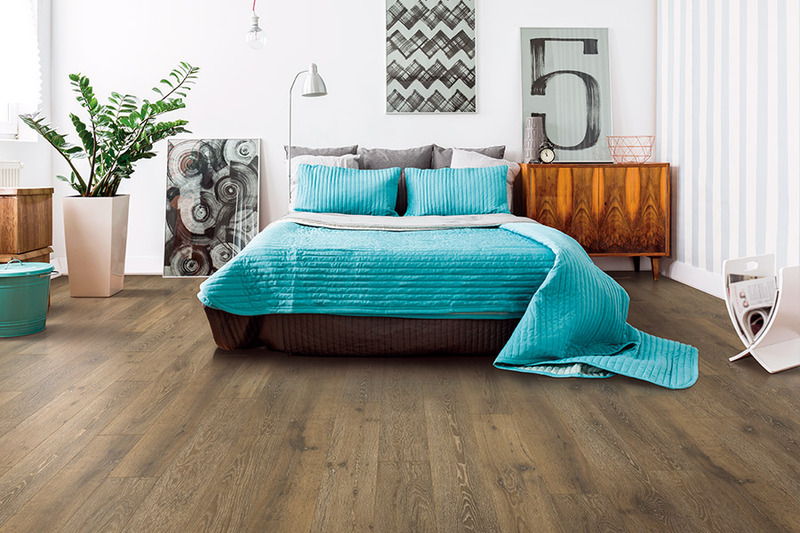 Laminate has always been a go-to floor covering for those desiring a wood-look floor. Not only does it look like real solid hardwood, it has the same feel as well. It comes in planks that represent the wood experience, and they are very easy to install, with their click into place feature. In most cases, this flooring can be installed without the necessity of nails, staples, glues or any other adhesive. This does more than give you a quick install, it also eases your mind as to added chemicals in your home. Durability of this floor covering can be attributed to the construction, as well as to the top protective layer that helps guard against fading, stains, impacts, scratches and scuffs. These factors are also responsible for making this floor easy to clean and maintain.After vacuuming or sweeping up any excess debris, a damp mop will finish off your cleaning duty with ease. Don’t forget that using area rugs is another great way to protect these floors. 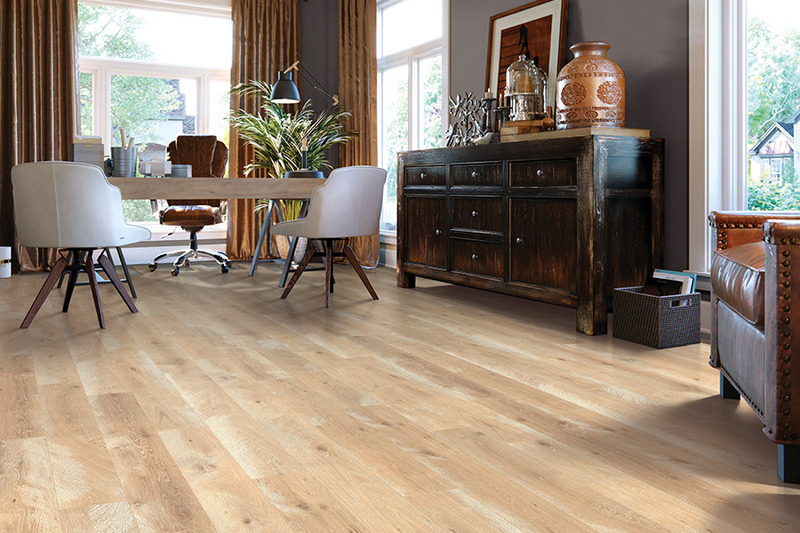 On average, your new laminate floor should last from fifteen to twenty-five years, however some can go as low as ten years, with others lasting as long as thirty. 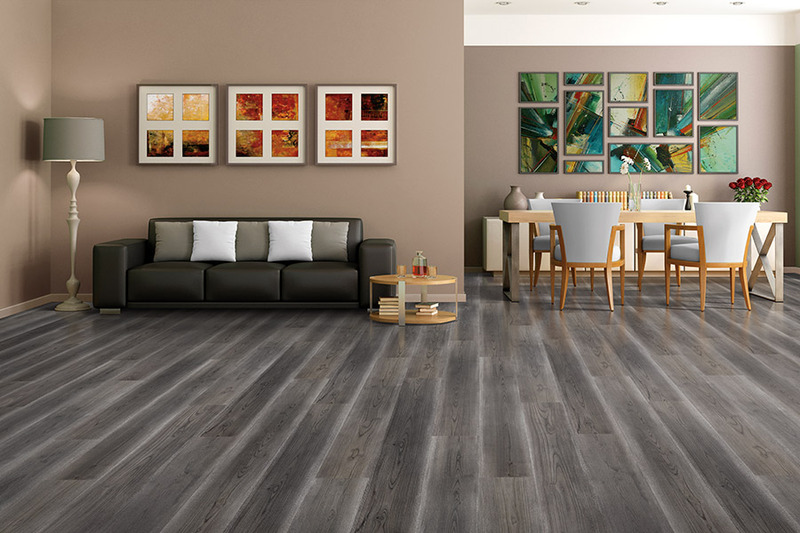 Several things can affect the life span, including the initial quality of the flooring you choose, the amount of traffic in your home, and the proper installation of the product.Your flooring professional will be able to expand upon the details of each of these, to further help you find the floor that’s perfect for you.